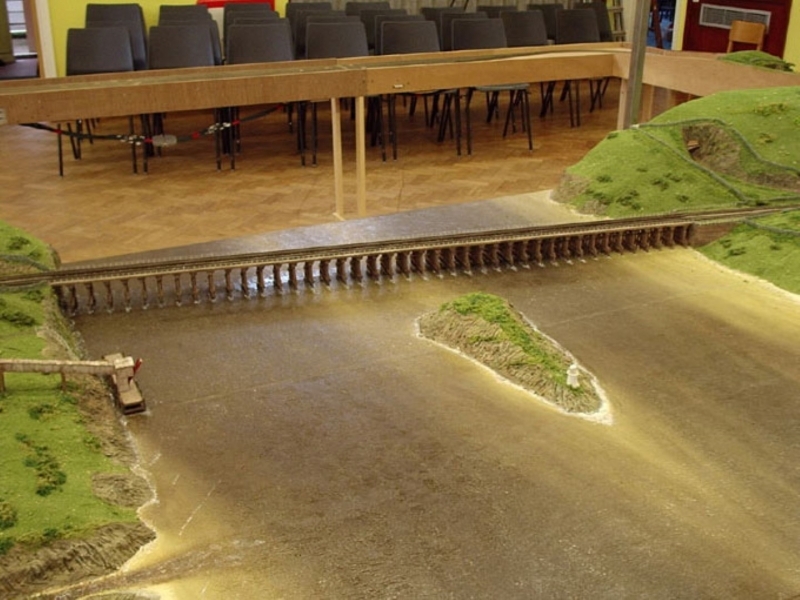 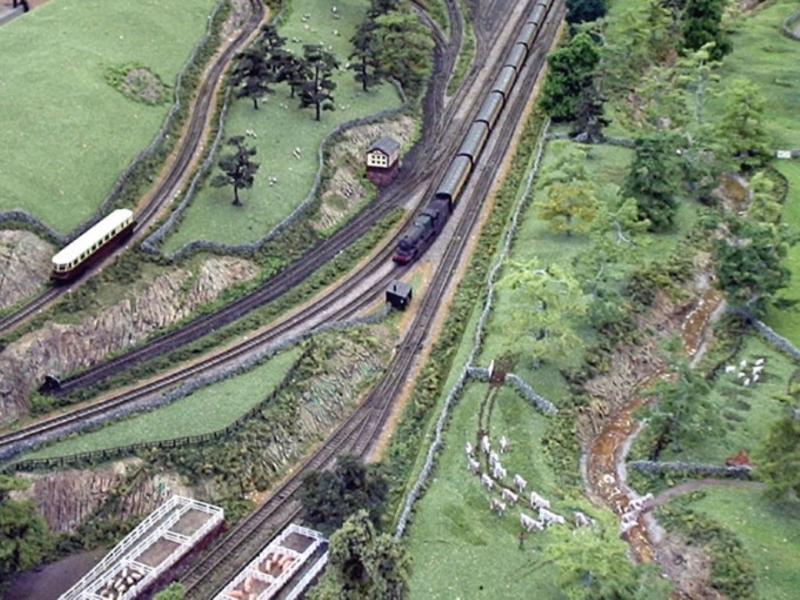 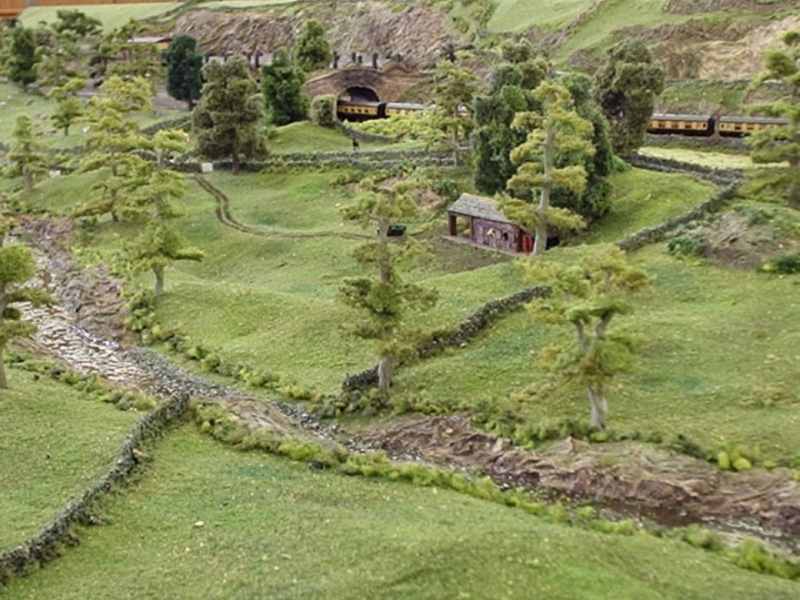 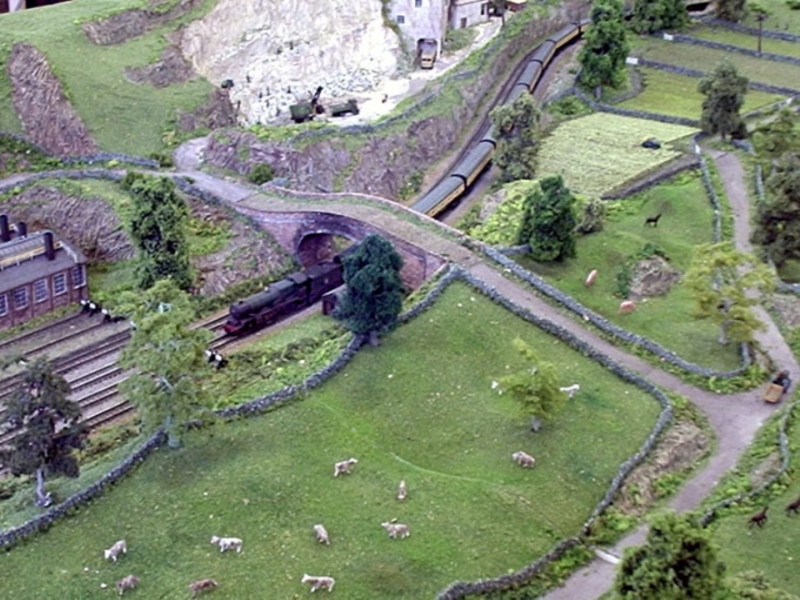 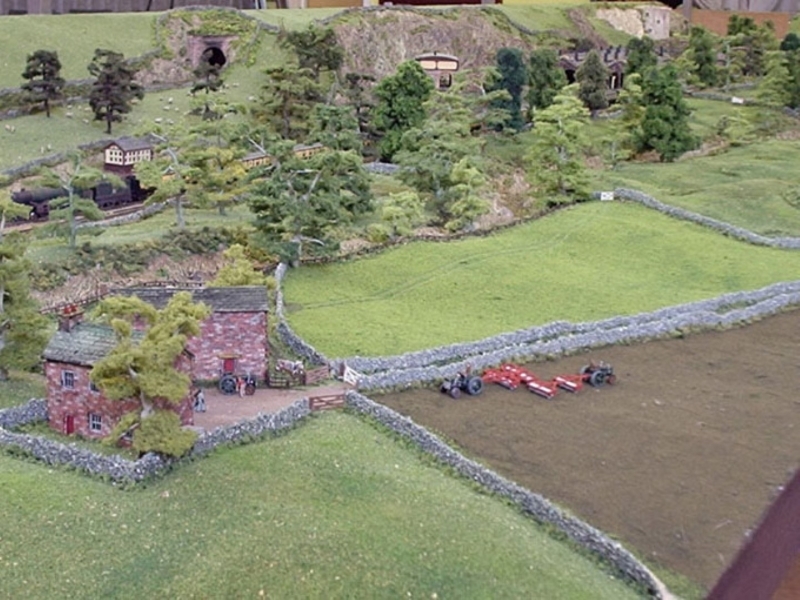 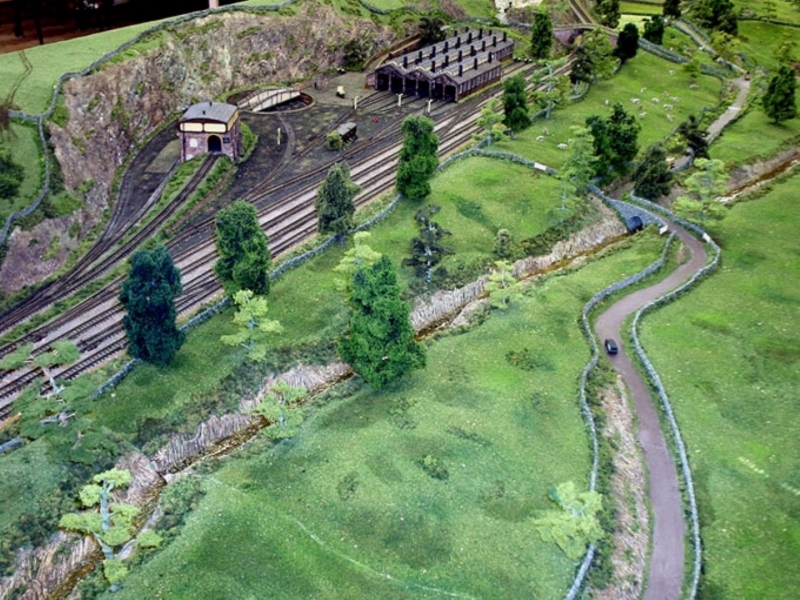 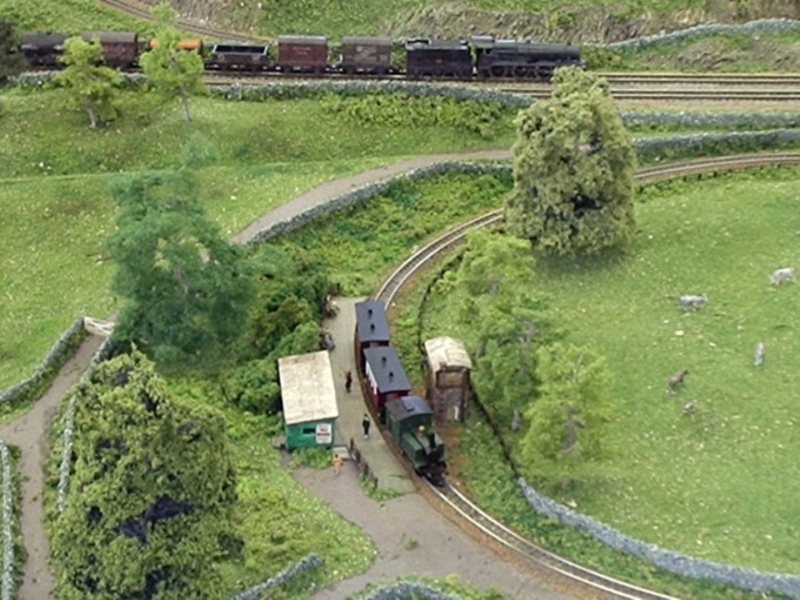 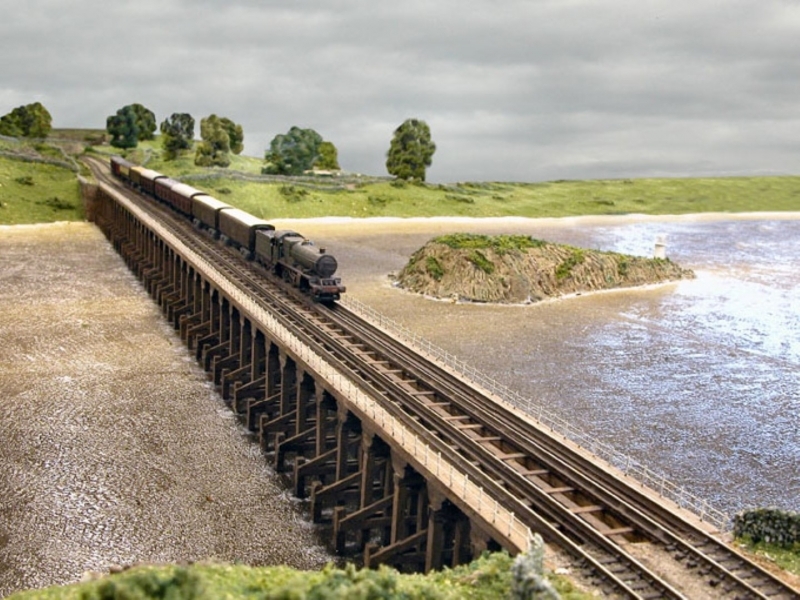 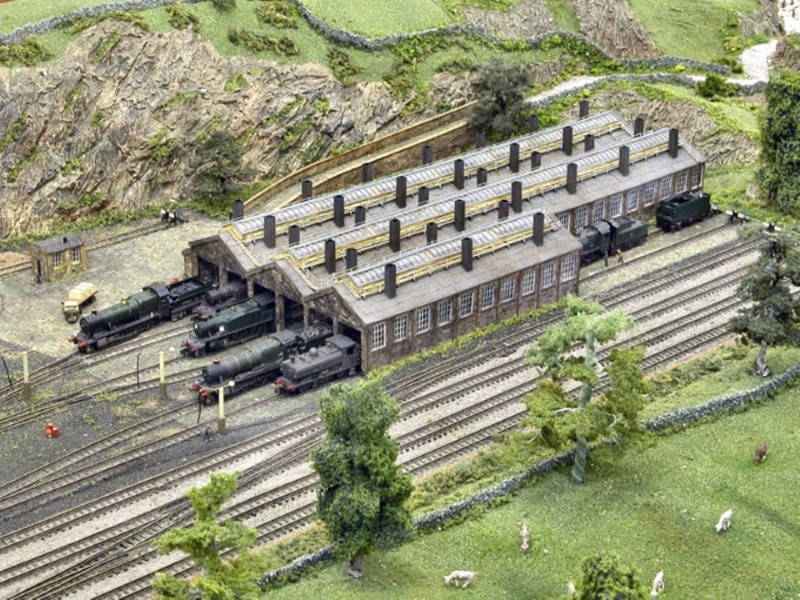 Awarded “The Calvert Cup”, judged in conjunction with the N Gauge Society, as the best “N/2mm” layout in the Warley National Model Railway Exhibition 2007. 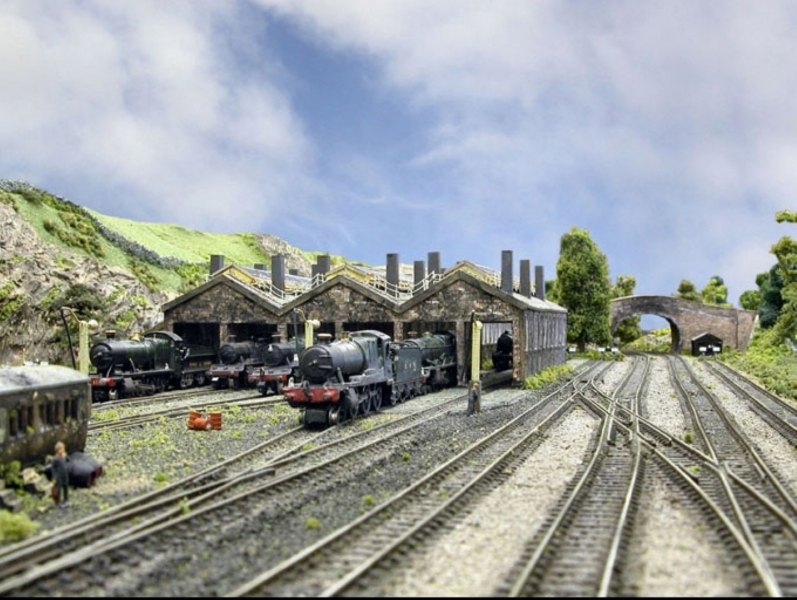 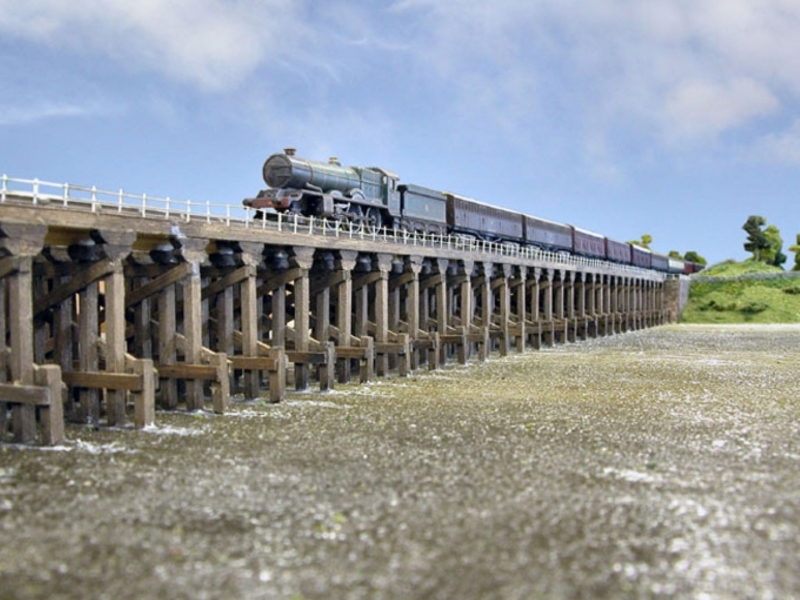 Awarded shield for best scenics at Workington Exhibition, 2013. 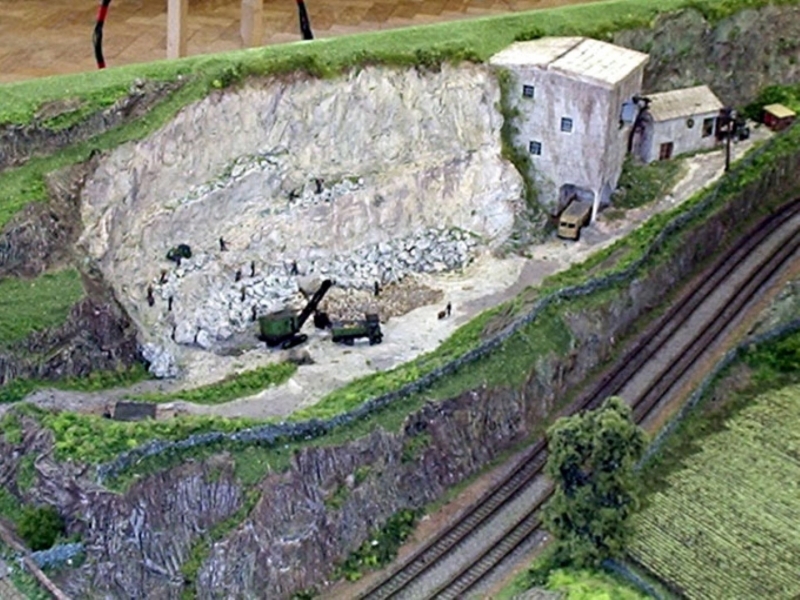 These are slideshows and images will automatically change at about 10 second intervals.To move to the next yourself just click on an image.